As leading designers, manufacturers and suppliers of facade systems, alsecco has over 50 years experience in the construction industry. With a broad system portfolio covering external wall insulation, solid wall insulation, rainscreen cladding and render-only solutions, alsecco is well positioned to offer clients a wealth of expertise and knowledge for their next facade design project. 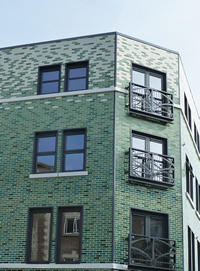 Supported and backed by the German DAW group, with sales exceeding one billion, and insulating more than 23 million square metres annually, alsecco is at the forefront of innovation in its sector providing technical and proven facade solutions to a vast array of markets and sectors. At alsecco we are not only concerned with supplying products but with supplying complete solutions for facade design and to contribute to good architecture for the built environment. The Company's key objective is the continued improvement of customer satisfaction through the use of superior products, supported by first class service and a culture of innovation and creativity. alsecco's technical team are always available to provide professional support long before work starts on site - as part of a good partnership that usually continues for many years after. 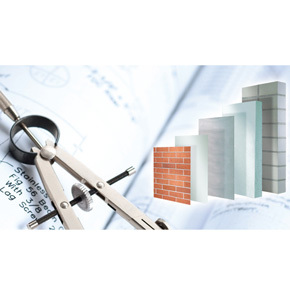 A selection of external wall insulation and render-only façade systems from alsecco are now available as Building Information Modelling (BIM) objects. 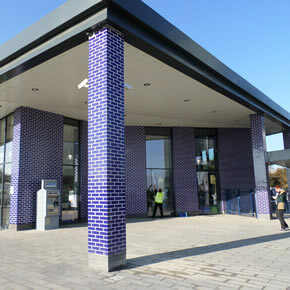 Bicester Village and Oxford Parkway stations have benefited from alsecco’s Basic 4 external wall insulation system with a ceramic slip and render finish.